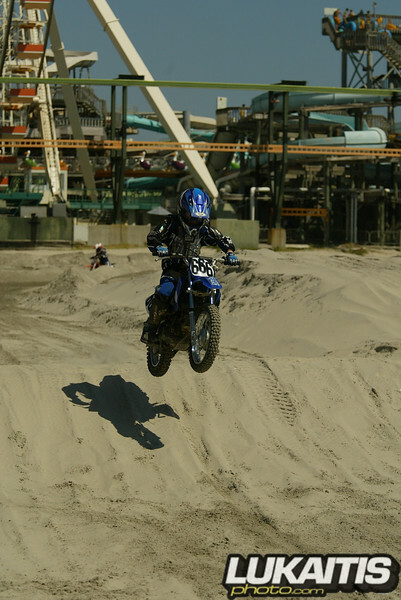 All photos in this gallery are from the Thunder in the Sand motocross event held on the beach in Wildwood NJ on September 10 & 11, 2005. All photos in this gallery are available for sale through this website. They are available in prints and other assorted novelties. All photos are copyrighted and registered with the copyright office in Washington DC and may not be used in any manner without permision of the photographer. All inquiries can be directed to Scott Lukaitis at lukaitis6@aol.com.